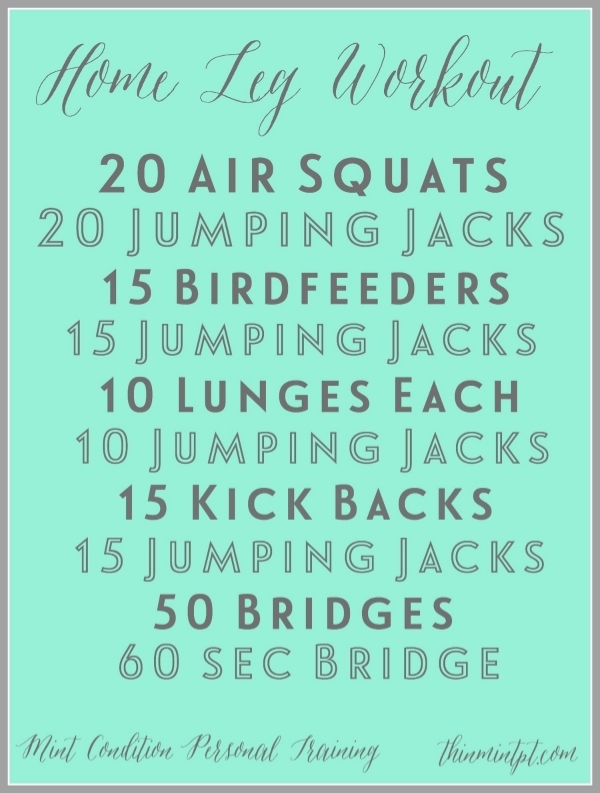 Here's another Quickie Combo that works great in the beginning of a workout to get nice and warmed up OR add squat jumps and partner it with an upper body combo and you've got yourself a full body Quickie workout!! Visit the MC YouTube Channel for all of them. Try one of these next! No matter what you do, DO SOMETHING!!!! !